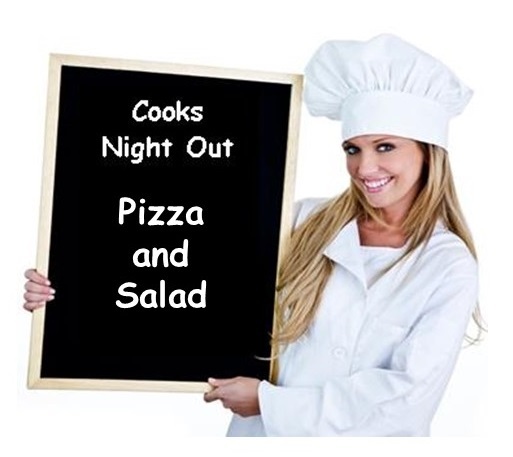 Join us for Cook’s Night Out on Wednesday, August 20. Pizza and salad will be served from 6:00-6:45pm. The cost is $3.00 per person. Cash only. Great night for dinner and conversation before Bible classes!